Organized at Pine Bluff, Ark., June 4, 1864. 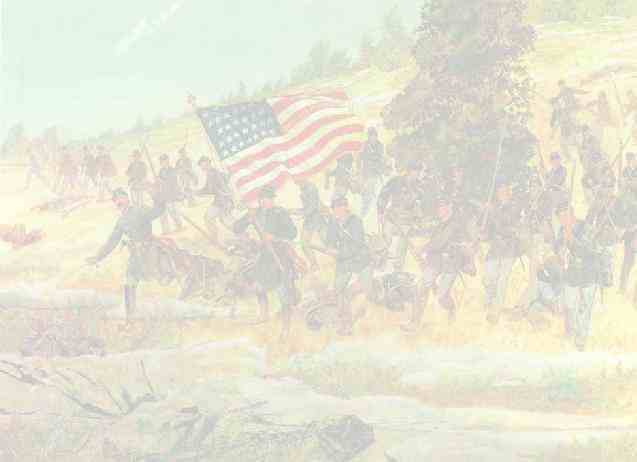 Garrison duty at Pine Bluff, Ark. 7th Army Corps, Dept. of Arkansas, until December, 1864. Designation changed to Battery "H," 2nd U.S. Colored Light Aruntilery, December 13, 1864.